"... when I'm blue -- when life comes down on me and everything looks tawdry and cheap, the way Joyland Avenue did on a rainy day -- I go back to it, if only to remind myself that life isn't always a butcher's game. Sometimes the prizes are real. Sometimes they’re precious." 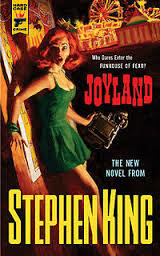 Joyland's Amazon page quotes author Stephen King as saying "I love crime, I love mysteries, and I love ghosts." 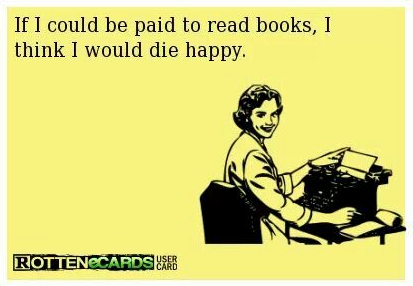 So do I, to a point. Maybe when they're not all mixed together -- a crime in the course of a mysterious ghost story is okay, but a ghost in a crime story has never sat too well with me. But a) it's summer and, more importantly, b) it's Stephen King -- so before even opening this book I already knew that there would probably be some kind of supernatural element involved, making it much easier to push the "suspend disbelief" button in my brain. I have to admit that I was pleasantly surprised -- along with the trademark supernatural elements, many of King's most common themes are here as well, including small-town life, the loss of youthful innocence, the forces of good in opposition to the forces of evil, and nostalgia. The novel is also permeated with a deep sense of melancholy and loss, but it does have a light touch of humor here and there as well. It's probably not what I would consider "hardboiled crime," which is Hard Case Crime's milieu, but the crime and the supernatural make a very cool frame for the story at the heart of this novel. 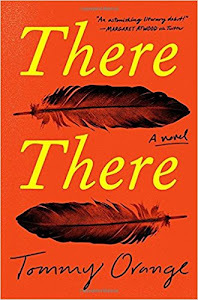 "There would be a house on a lake in Maine or New Hampshire (maybe western Massachusetts) filed with the clatter-and-yell of a couple of little Keegan-Joneses, a house where I wrote books that weren't exactly bestsellers but popular enough to keep us comfortably and were -- very important -- well reviewed. Wendy would pursue her dream of opening a small clothing boutique (also well reviewed), and I would teach a few creative writing seminars, the kind gifted students vie to get into." His friends Tom and Erin come to the rescue trying to wean Devin away from his broken heart and despair. On a day off when the friends are acting like tourists at Joyland, Tom becomes convinced he's seen the ghost of Linda Gray, the young girl who was brutally murdered during a ride through the Horror House, leading Devin and Erin, a camera-wielding "Hollywood Girl," to become interested in trying to figure out who killed the dead girl. As the summer winds on, Devin's life takes a few unexpected turns, putting him in various situations where his selfless, innocent goodness comes shining through; he also finds someone who can help him start to move past his pain. As summer turns to fall, he's in place for the ultimate challenge, as only Stephen King can write it, between good and evil. Very cool book, although I have to say that for me the crime and supernatural aspects were secondary to Devin's story and Stephen King's writing. It's the air of loss and sadness that made me look beyond these elements to the idea that "no summer is endless." 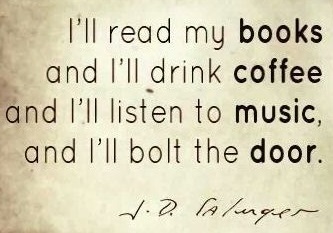 This idea is something I can personally relate to -- and I love when a book can take me back into my own past. In the novel, it's very obvious that as an older man looking back on his 21st year, Devin is still haunted by his feelings toward those he loved and lost during that very short summer at Joyland. There are other things to like about this book as well -- the carnies, a strange group of people with hidden lives whose job it is to "sell fun," not unlike the unseen televangelist in this novel whose job it is to tout and sell religion, and other small-town America character types that somehow seem to make their way from book to book in Stephen King's writing. While not my favorite of King's books -- The entire Dark Tower series claims that honor followed by The Shining and The Stand -- Joyland is a good read, perfect for summer. Multiple reviewers have complained about the "deus ex machina" type ending, but I think if you look past the obvious, it's an appropriate way to finish out the story -- a way to say that goodness is always repaid in some form or another. 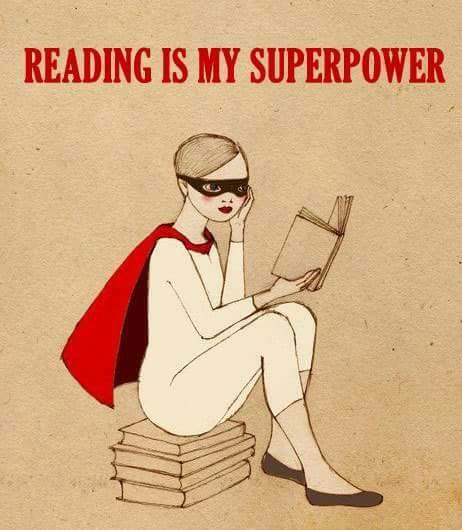 Don't let the mix of crime and ghost story get in your way of enjoying this book. I didn't. I've just bought this for my wife, who is a slavish King fan. I'm torn about reading it -- I liked only one of his books, Lisey's Story. This one is very different than anything he's written. I was kind of apprehensive at first, but I actually really liked it. No one does small-town people like Stephen King.